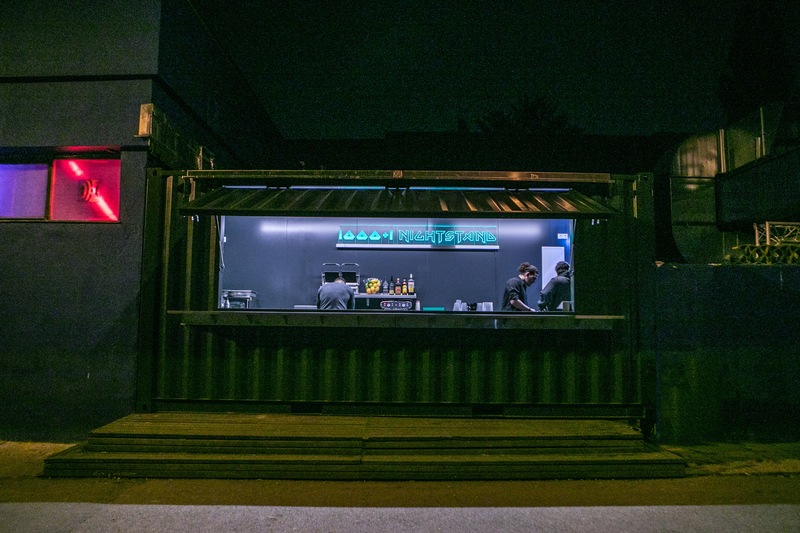 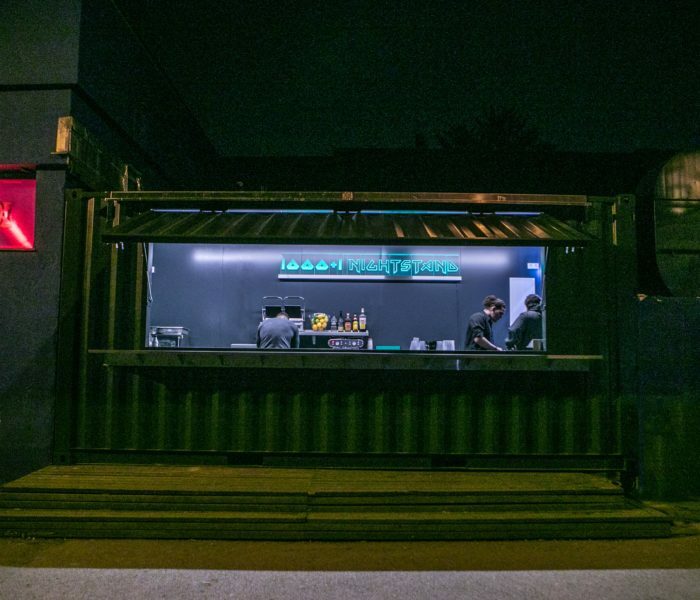 Gastro Container -BOXIRCUS Lifestyle Container -Food, Bar, Gastro, uvm. 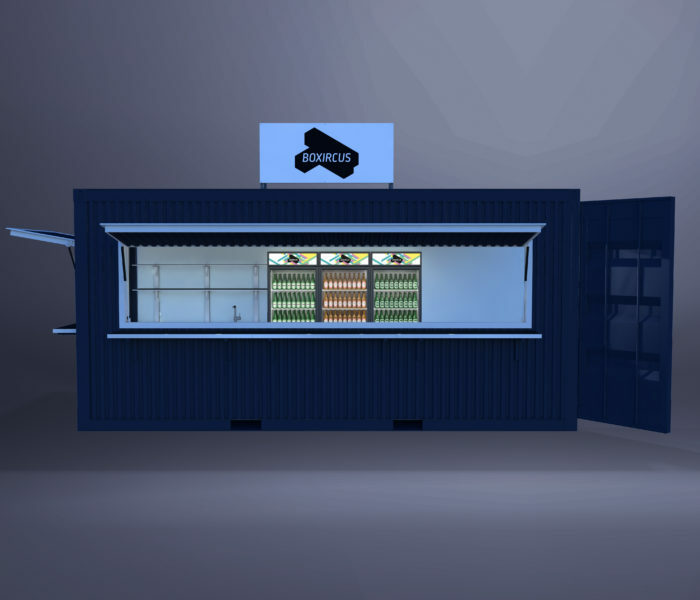 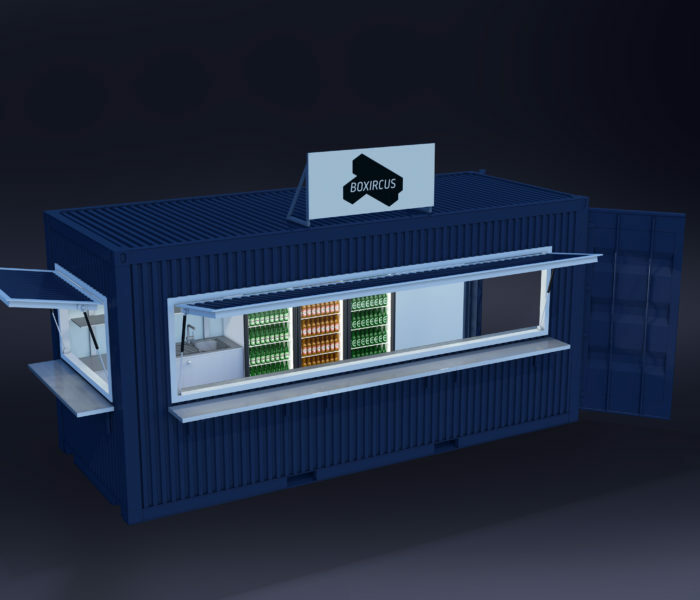 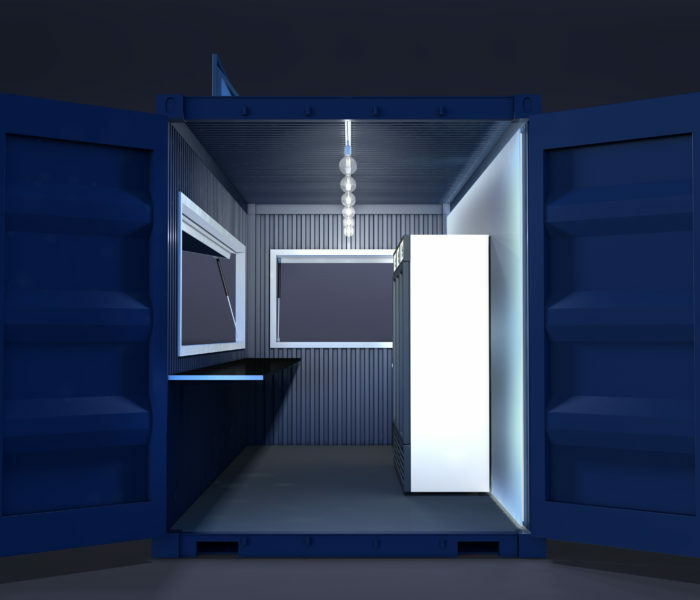 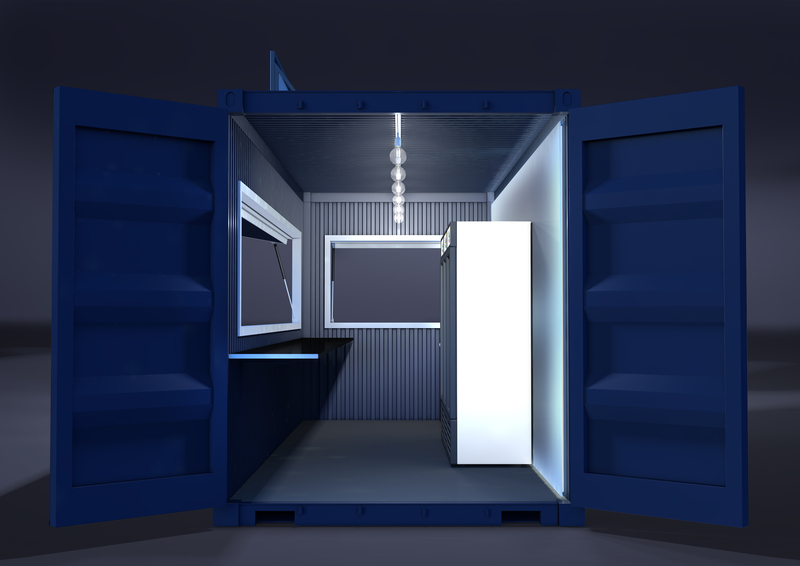 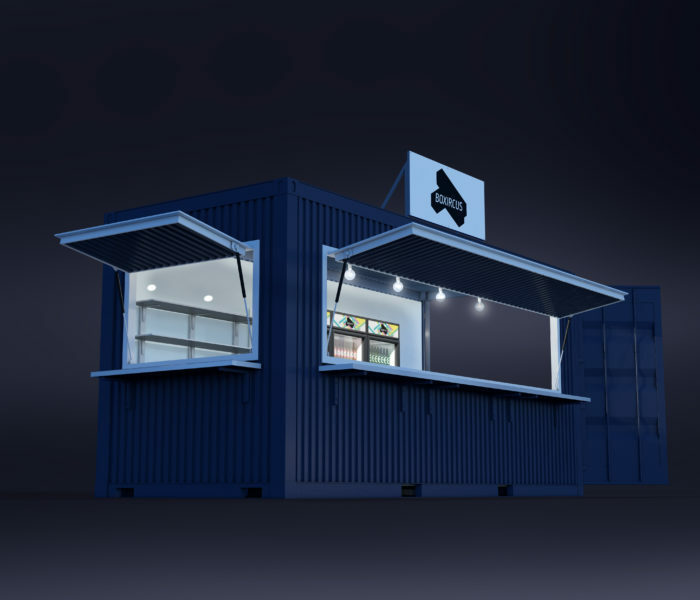 Our standardized food and beverage unit – based on a 20 foot container - combines state of the art equipment with urban, modular design and maximum flexibility. 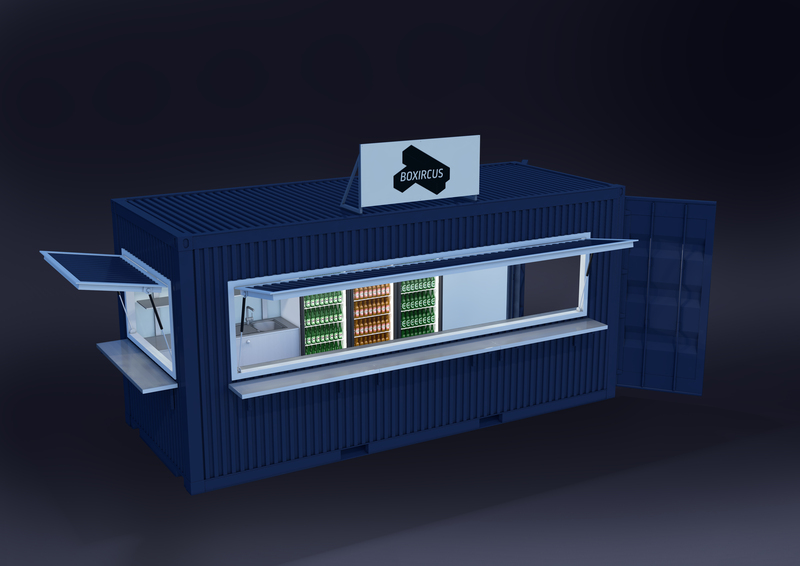 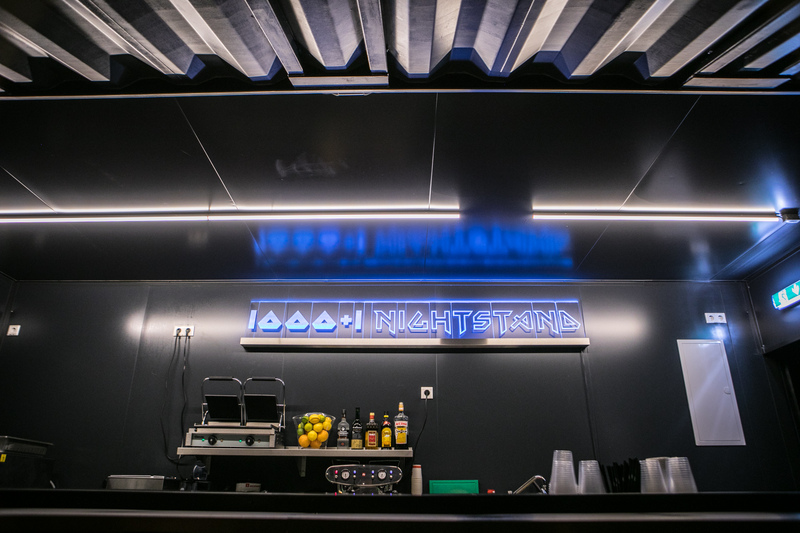 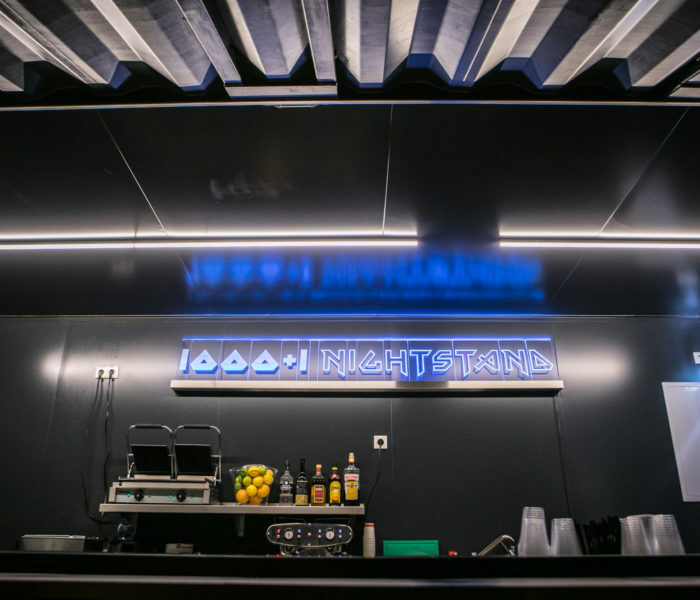 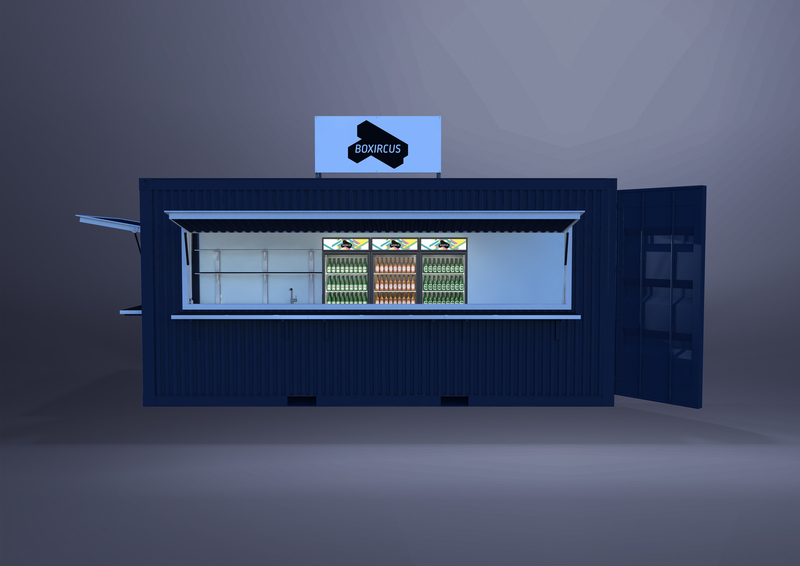 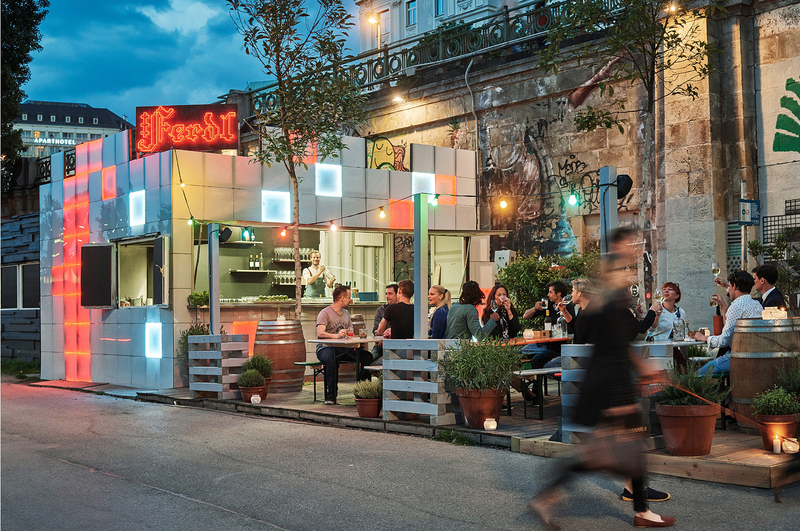 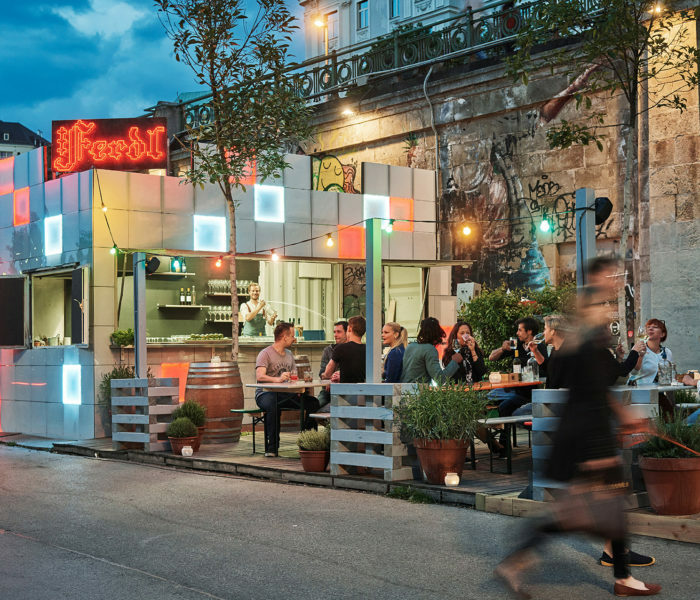 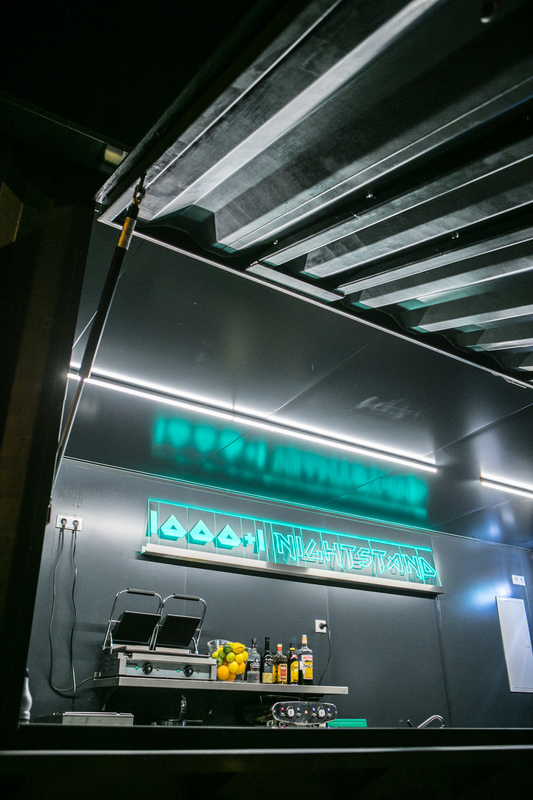 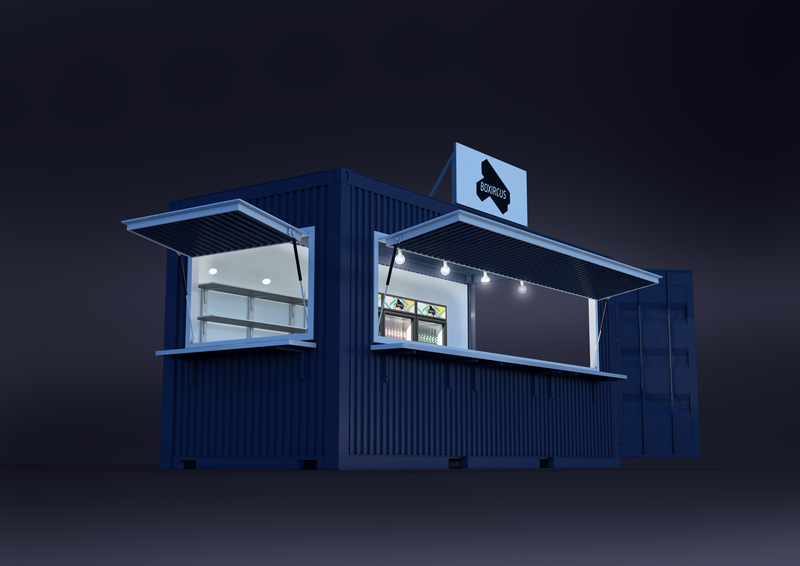 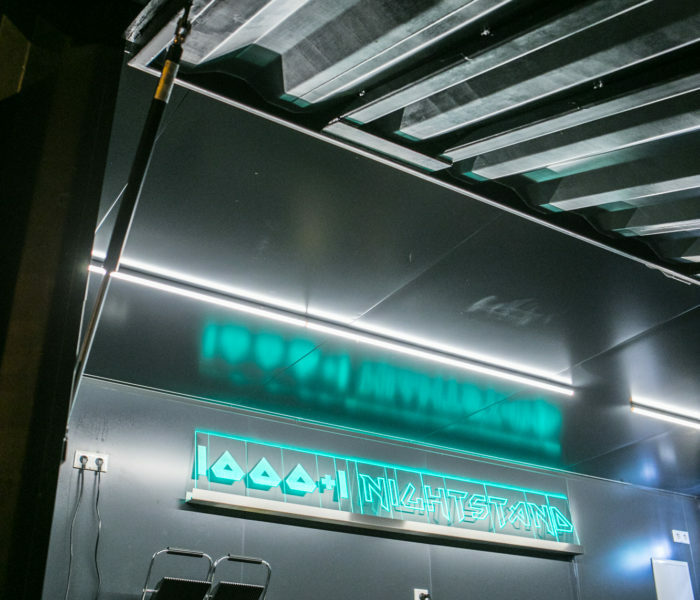 Due to its modular design the unit can be anything from a simple bar container to a fully equipped street food kitchen.